Due to its electoral performance in the 2012 general elections, SYRIZA, a previously unknown Greek political formation of the radical left, gained unprecedented visibility within the European public sphere. How is this strong showing and the political message articulated by SYRIZA to be interpreted? Utilizing a discursive methodology, this paper puts to the test the two assumptions predominating in most available analyses, namely that SYRIZA articulates a populist rhetoric, that it constitutes a predominantly populist force; and, given the near-exclusive association of populism with extreme right-wing movements, that SYRIZA constitutes a populist danger for Europe. 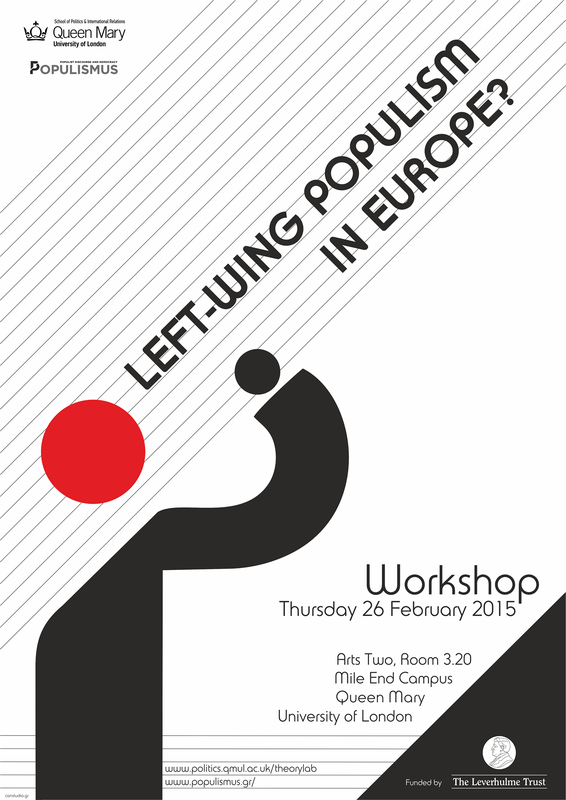 Our analysis concludes that SYRIZA’s discourse is indeed a distinct articulation of left-wing populism. However, this by no means vindicates the second part of the prevailing wisdom: SYRIZA’s portrayal as a dangerous force threatening fundamental European values. If, however, this is the case, then mainstream research orientations in the study of European populism may have to be reviewed.